REDONDO BEACH, Calif., March 8, 2013 -- Northrop Grumman (NYSE:NOC) today announced that it has appointed Peggy Nelson vice president of engineering and global product development for its Aerospace Systems sector. In this role, Nelson will lead a sectorwide effort to deliver more reliable, sustainable and affordable products for Northrop Grumman customers. Nelson comes to the position from her role as vice president and program manager of the company's advanced mission programs business area. 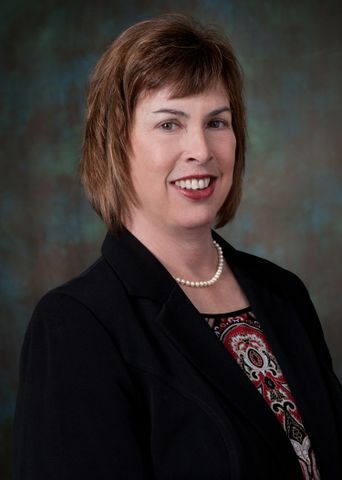 Previously, she was the lead executive for mission assurance, quality systems, engineering capabilities and university alliances for Northrop Grumman's former Space Technology sector; vice president and Prometheus 1 project manager with NASA's Jet Propulsion Laboratory; and director for the systems development organization in Northrop Grumman's former Mission Systems sector. Nelson joined the company in 1983. "In today's marketplace, successful companies must design and deliver reliable, sustainable and affordable products," said Tom Vice, corporate vice president and president of Northrop Grumman Aerospace Systems. "Throughout her career at Northrop Grumman, Peggy has demonstrated incredible leadership and excellent capabilities in building strong teams, enabling innovation to flourish and driving affordability." Nelson earned a bachelor's degree in mathematics from the University of California, Los Angeles, and a master's degree in electrical engineering from California State University, Northridge. She also completed the Executive School of Management program at the University of California, Los Angeles.